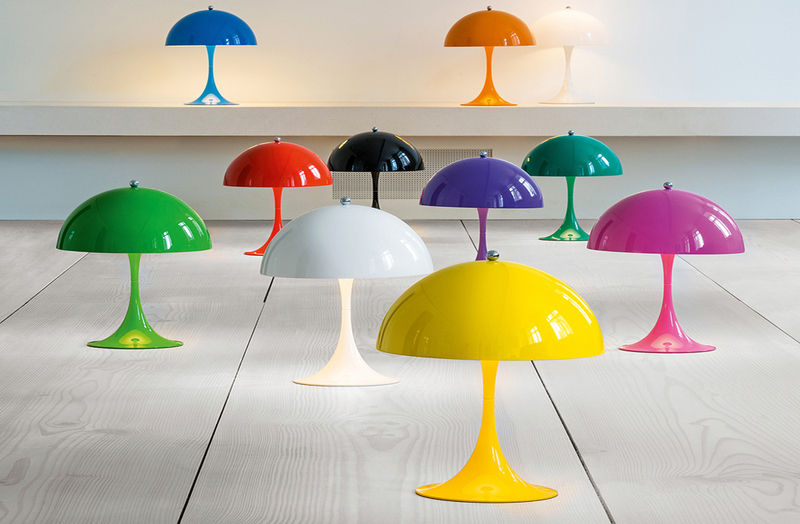 To celebrate Milan Design Week 2019, Australian Design Review and Cult have teamed up to offer one lucky reader the chance to win a Panthella MINI lamp (in yellow) designed by Verner Panton for Louis Poulsen. Entering the competition is simple: just head on over to the competition page and answer two easy questions. Entries are open until 30 April.